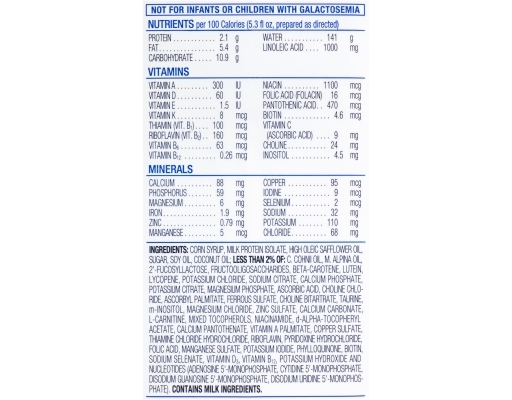 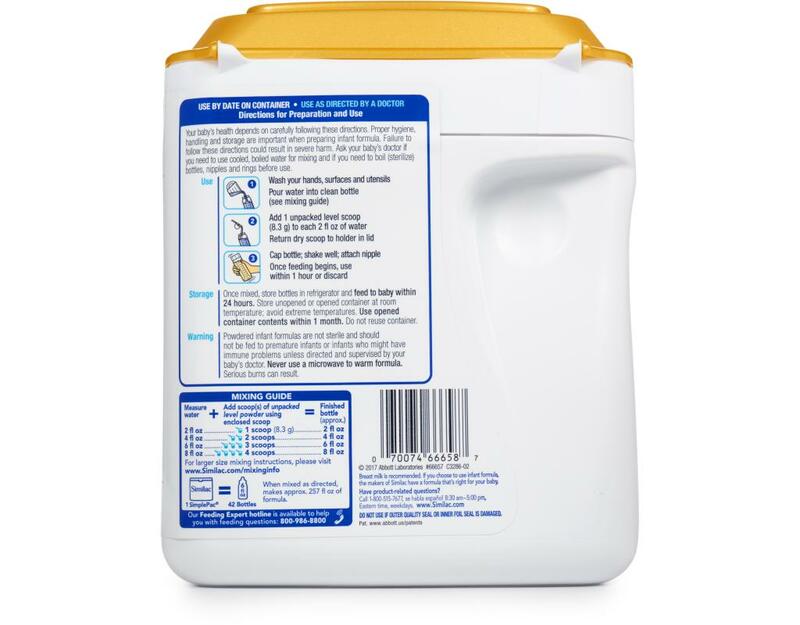 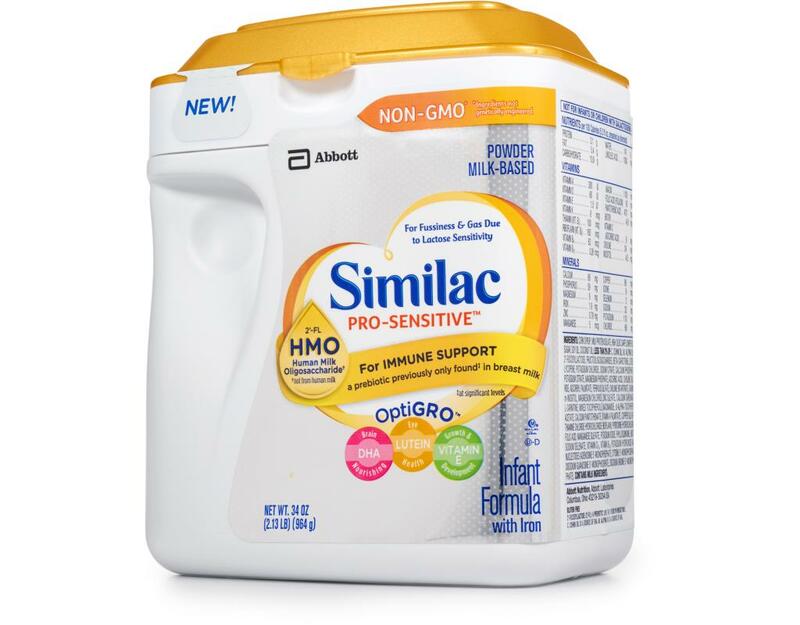 Gentle nutrition for fussiness, gas, or mild spit-up, with added 2’-FL HMO* prebiotic for immune support. Unlike other formulas, Similac has 2’-FL Human Milk Oligosaccharide* (HMO), an immune-nourishing prebiotic that circulates throughout the body. 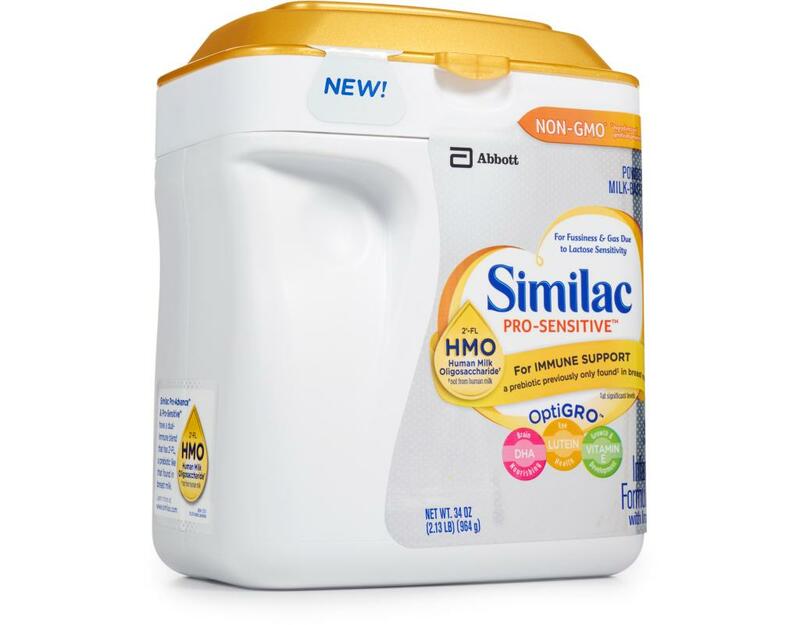 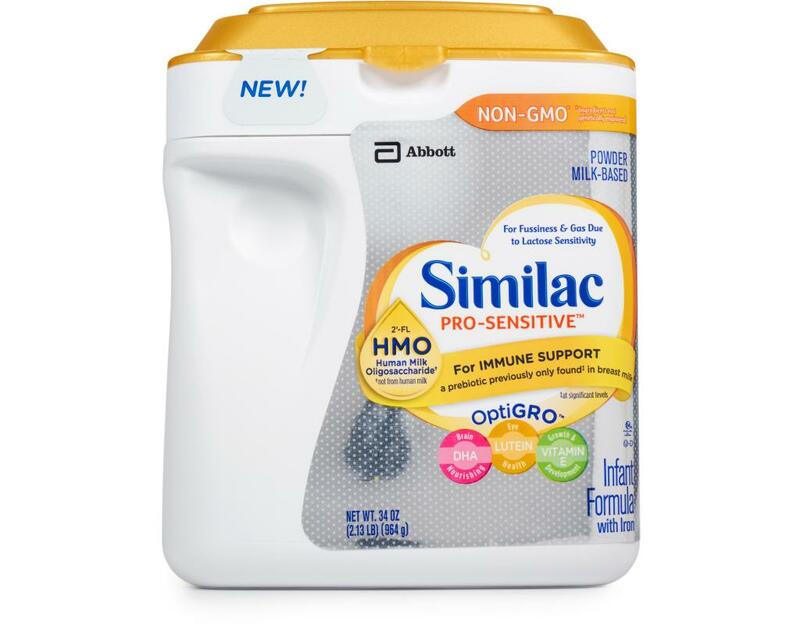 Similac with 2’-FL HMO helps strengthen baby’s immune system to be more like the breastfed infant’s than ever before. 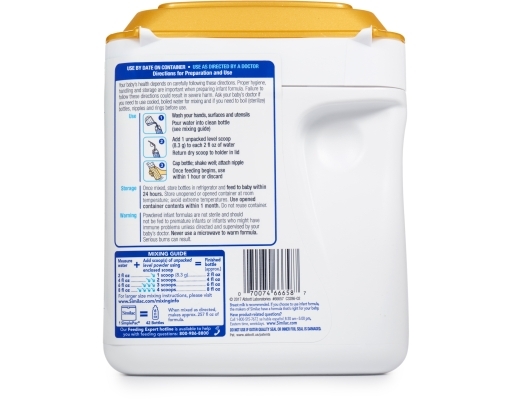 Similac Pro-Sensitive is non-GMO and has OptiGRO, a unique blend of DHA, Lutein, and Vitamin E, to help support your baby’s overall growth, and brain and eye development. 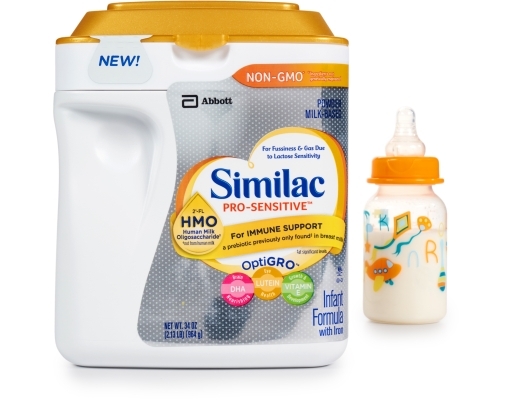 Trust Similac Pro-Sensitive to provide a strong start for your baby’s developing immune system.